Open House 4/15 12pm-2pm! Elegant Legend built home in desirable Edgewater neighborhood! 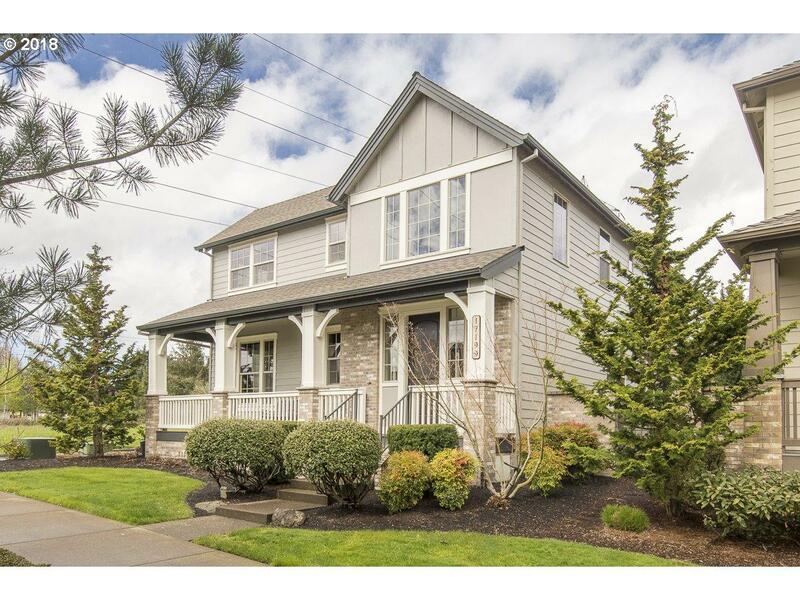 Open floor plan, gourmet kitchen, slab granite countertops, Brazilian cherry hardwoods on main, full bath & bedroom on the main, private courtyard with peaceful sunset views, large bonus room upstairs, balcony off the master, his/her closets, and so much more! Every little detail has been carefully tended to. You won't want to miss this beauty!